Self-Contained Dimmers - Akwil Ltd.
Self-Contained Dimmers There is 1 product. 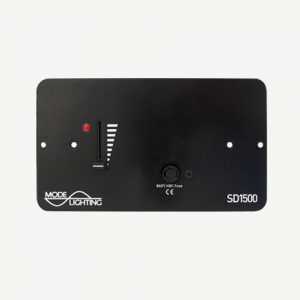 The Mode Slider Dimmer (SD1500) is designed to provide a high standard of smooth and stable dimming of mains controlled loads. Do you have a question about one or more of our Self-Contained Dimmers products? Click below to contact us.